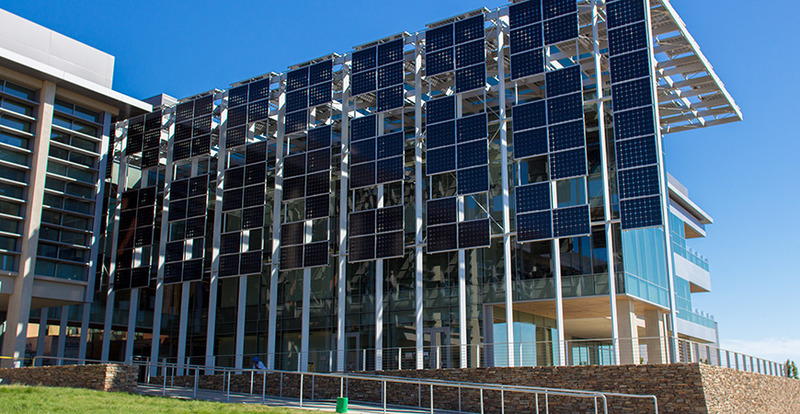 UC Merced reveals its new, comprehensive Sustainability Strategic Plan to further advance it goals, including reaching its Triple Zero Commitment. UC Merced has a new Sustainability Strategic Plan to help the campus further advance its sustainability goals. In 2016, the Chancellor’s Advisory Committee on Sustainability (CACS), and the Department of Sustainability (DOS) initiated a strategic planning process for the campus’ sustainability initiatives. The group participated in four workshops over the course of several months and was tasked with developing a consistent sustainability definition and identifying the committee’s charge, vision and mission. “We took a comprehensive approach to engage as many stakeholders as we could through the process to build a dynamic, robust plan,” sustainability Director Colleen McCormick said. From those workshops, the new Sustainability Strategic Plan was developed to provide a high-level overview of campus sustainability goals through 2022 and define the roles of campus stakeholders. It was designed as a living document that will be reviewed at least annually, with a progress report that outlines accomplishments distributed each spring. The plan’s framework identifies goals in four categories — academics, research, engagement and operations — as well as action items, metrics and implementation strategies. The development of this framework created a streamlined process that aligns the plan with the UC Merced Visioning and Change Alignment Map, Long Range Development Plan, Strategic Academic Focusing Initiative and UC Sustainable Practices Policy. Every member of the campus plays a role is helping achieve the goals outlined — such as keeping the campus on track to meet its ambitious Triple Zero Commitment to consume zero net energy and produce zero net waste and zero net greenhouse gas emissions by 2020. View the Sustainability Strategic Plan. The integration of this holistic approach was essential for us to guide the campus’ sustainability progress to maximize the utilization of resources through identified cost-effective strategies that aggressively support goal achievement.